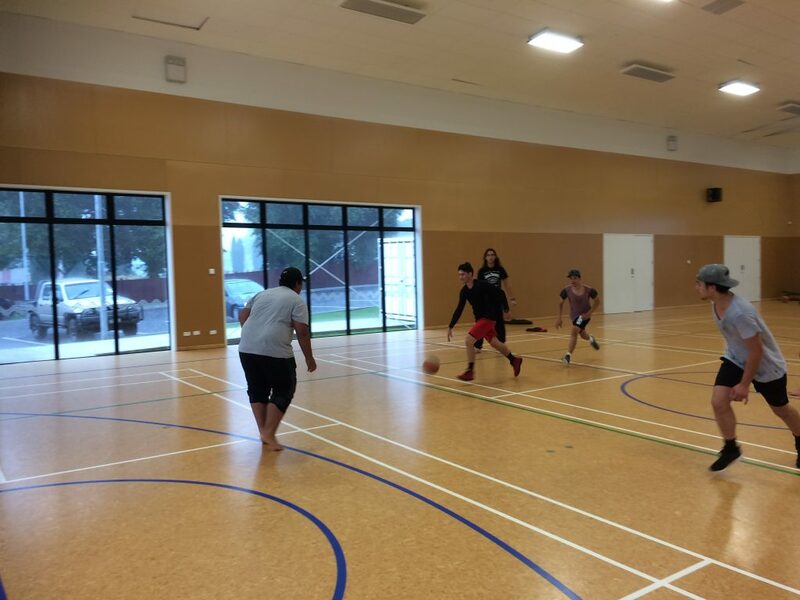 Physical Education at Murupara Area School offers students the opportunity to participate in a wide range of physical activities in a variety of contexts. 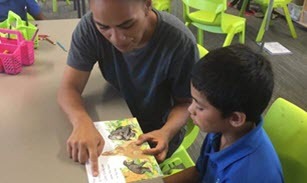 They will learn how the body moves and responds to physical activity, as well as be able to develop their interpersonal skills in many different situations. The main focus of this course is to equip students with the necessary skills to maintain and develop personal well-being, both now and in the future, as well as prepare them for future academic and job opportunities.